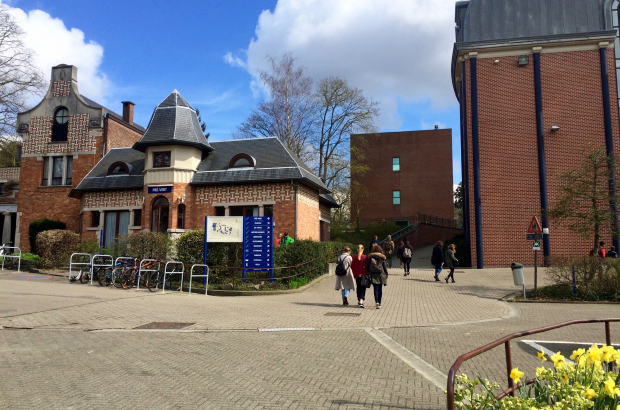 The European School in Uccle is seeking almost €3 million in damages from a former accountant accused of diverting money from his employer over a six-year period. The man, who is named in press reports as Jacques D., is accused of approving invoices to his own company, which had a similar name to one of the school's official payees. The limited company, Habitation Domotique Piscine et Jardins, was identified in the school accounts under the acronomyn HDP - the same initials as the school's social security provider, Hulp Der Patroons. It is alleged that for each payment the school made to the social security fund, a second bill for the same amount was issued by the accountant's private company. "It was a case of double billing," said the European School's lawyer, Muriel Gillet, who said the school had not noticed because the social security bills were still being paid correctly. RTBF reports that the defendant's wife and two children are also named in the legal case, as are four other people believed to have acted as administrators in the company. The school is seeking €2.9 million euros in compensation plus interest. The trial continues.